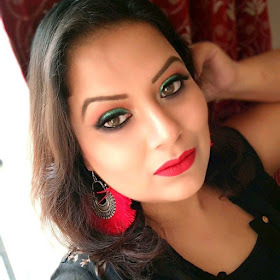 So, I name today's post as unsung heroes as the lipstick about which I am going to talk today is one of my favorite lipstick. 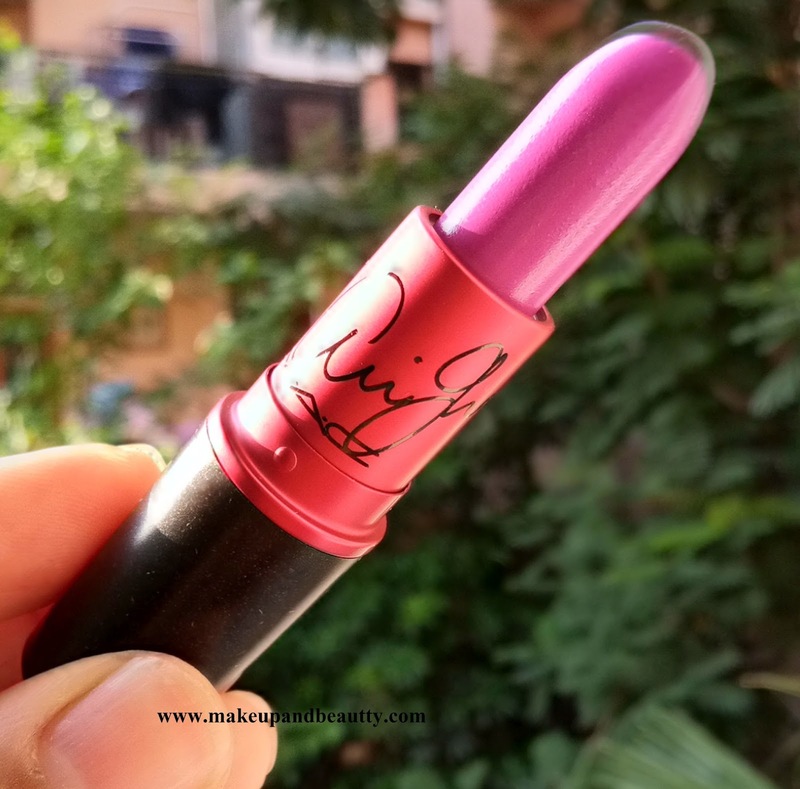 The bold, beautiful, medium dark magenta pink with pink undertones lipstick is named as MAC Viva Glam Ariana Grande 2 Lipstick. I am not a big fan of Ariana but I loved this collaboration. The first collaboration of Ariana with Mac cosmetics was dark lipstick which I avoid to try or buy. But this one is my kind of pink so I couldn't resist myself and bought this one during the launching. The lipstick has the matte finish. It stays pretty 6 hours on my lips. 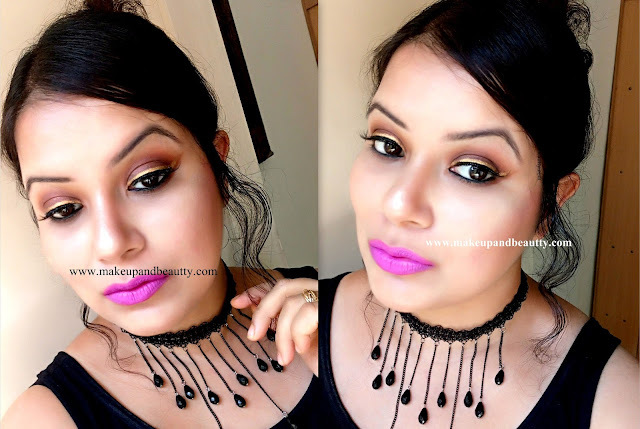 it glides smoothly on lips as first few minutes of application the lipstick look creamy on lips. But it turns matte after 30 minutes of application. Now as this lipstick is a limited one so it is out of stock everywhere now and you might feel to buy it now. 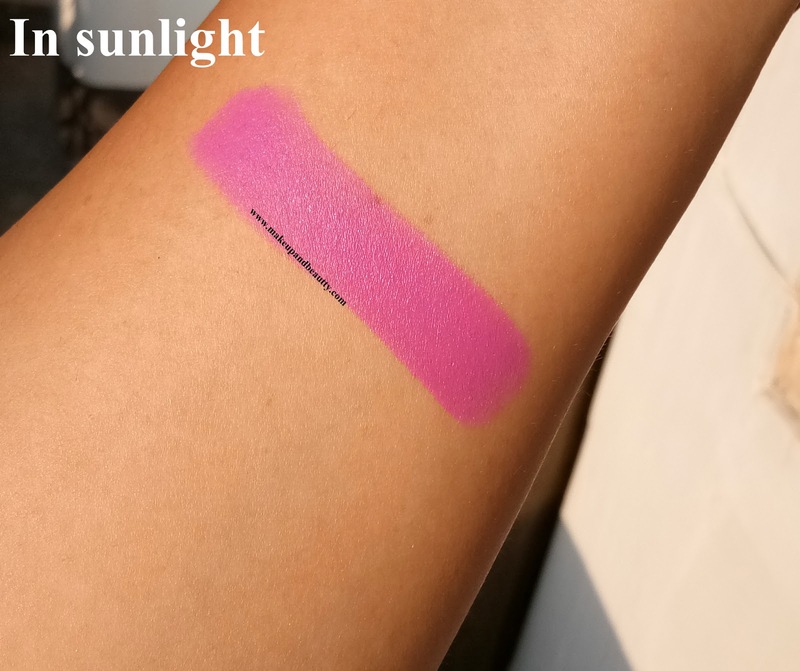 So here the closest dupe of MAC Viva Glam Ariana Grande 2 Lipstick is COLOURPOP ultra matte lips in shade "Lychee". 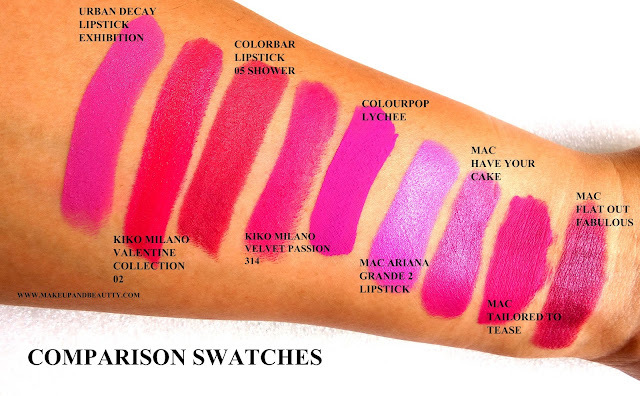 Here is the dupe list of MAC ARIANA GRANDE 2 LIPSTICK, although the swatches on hand looks might different but sometime few looks almost similar on my lips.